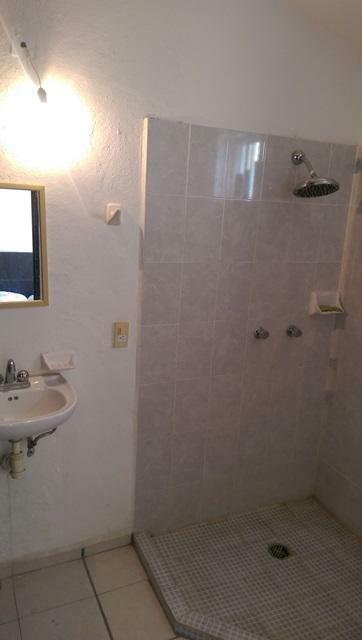 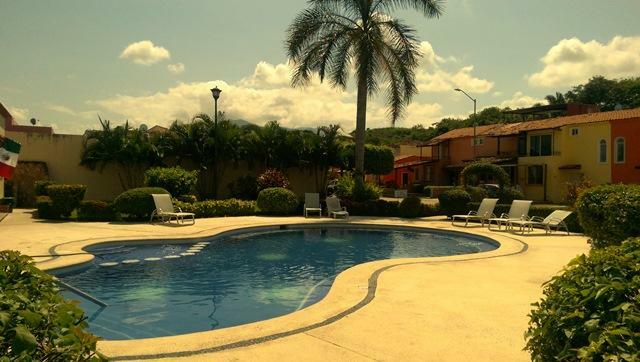 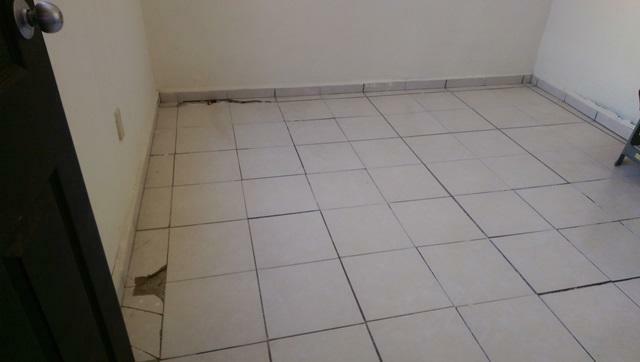 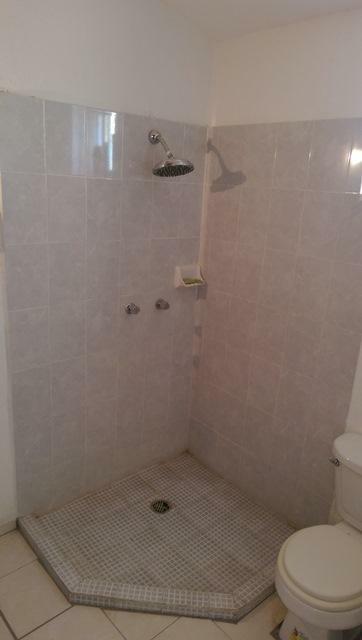 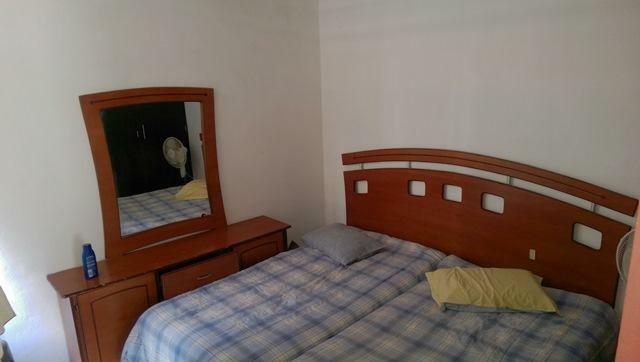 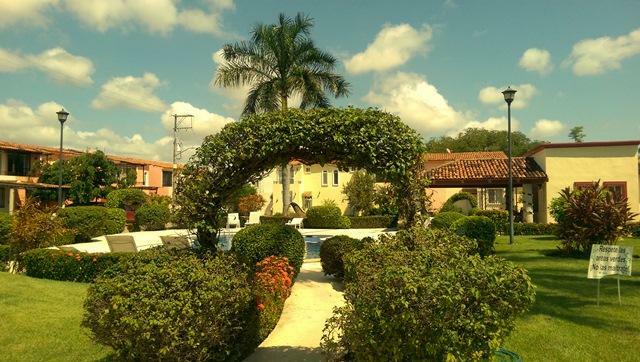 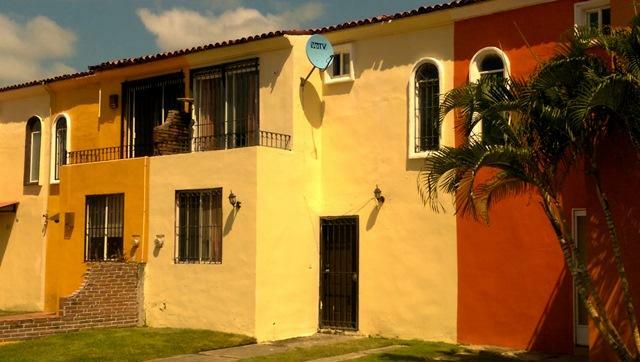 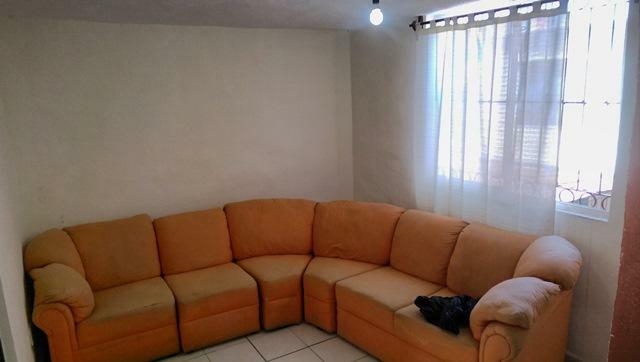 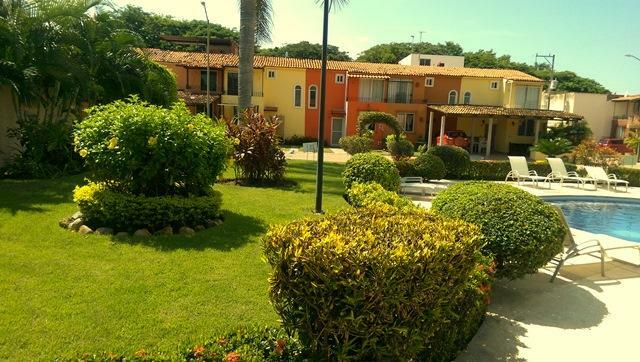 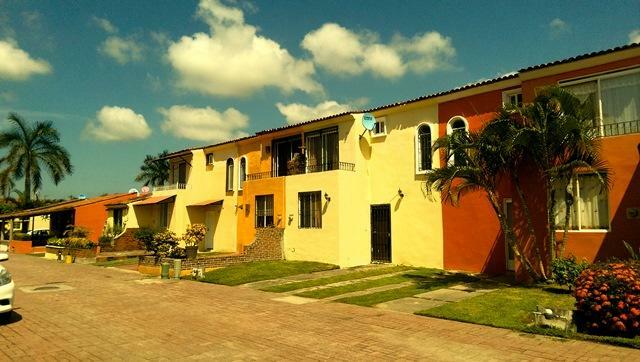 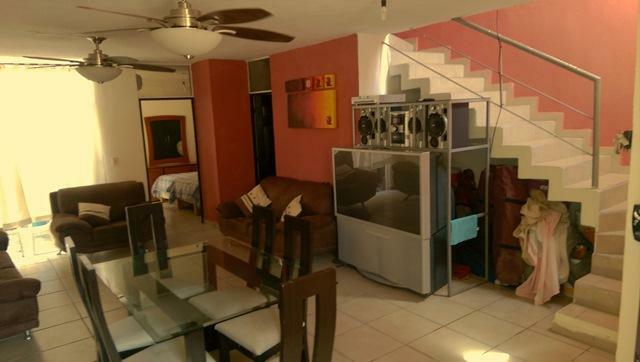 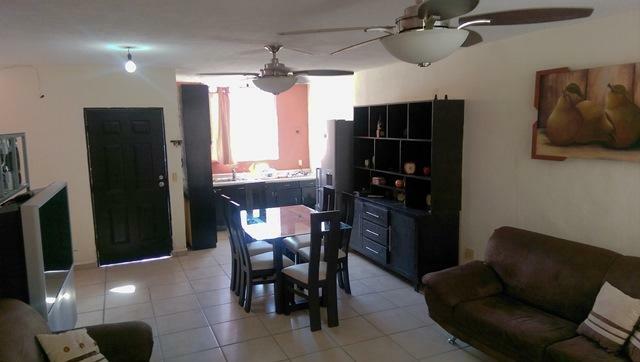 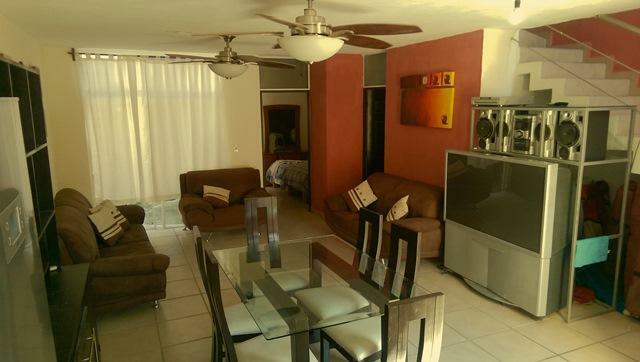 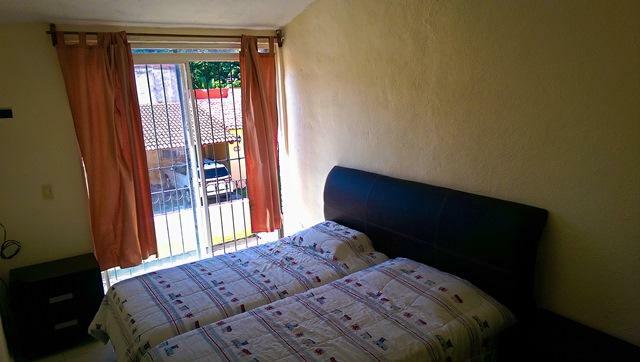 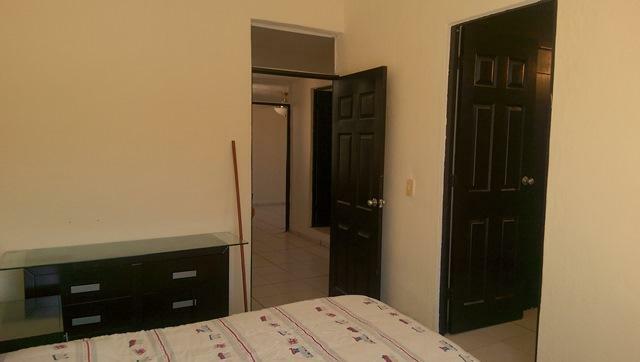 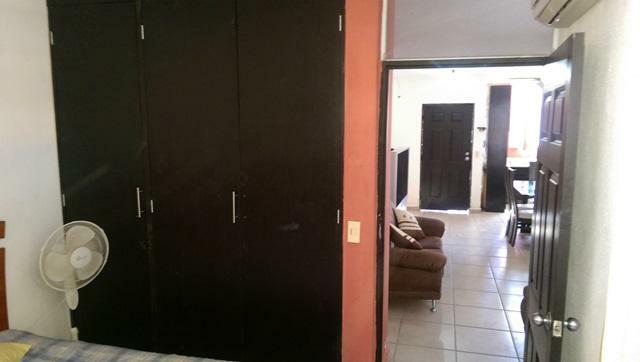 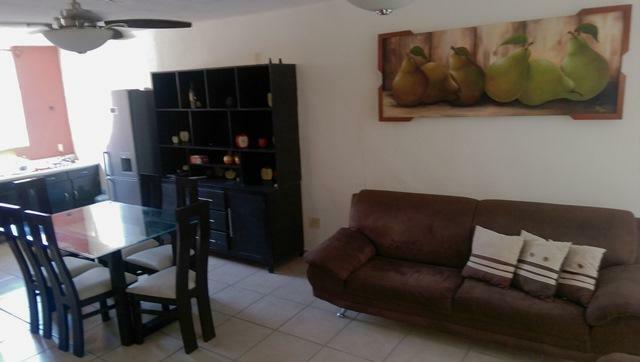 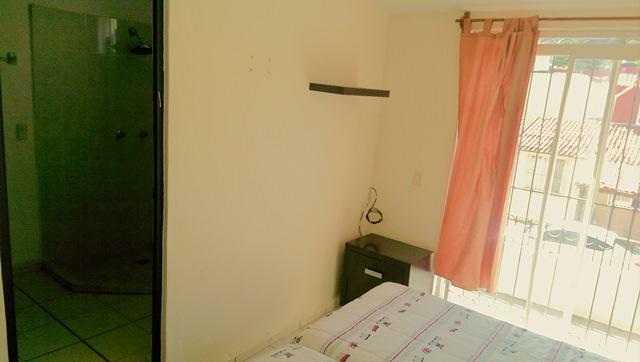 This beautiful property, has a great location right on the north side of the city, its about 10 minutes away from a supermarket, and 15 minutes from downtown, this house has 1 bedroom and a fullbath on the lower floor, the upper floor has a master bedroom with a balcony overlooking the Street,another bathroom and guest bedroom, in total it has 3 full bathrooms, a spacious living room, laundry room. 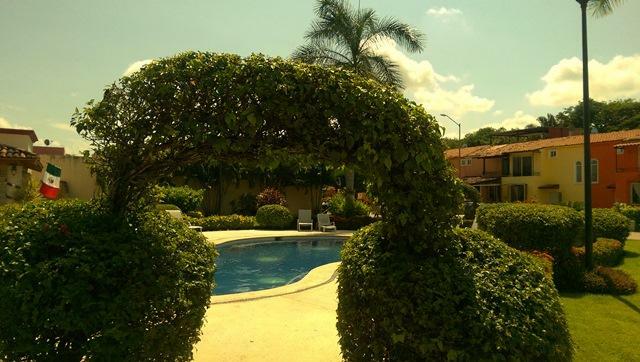 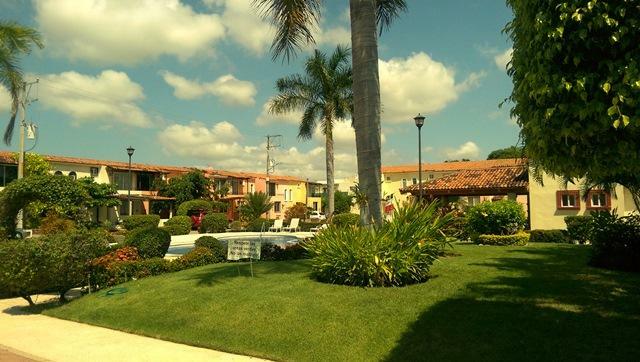 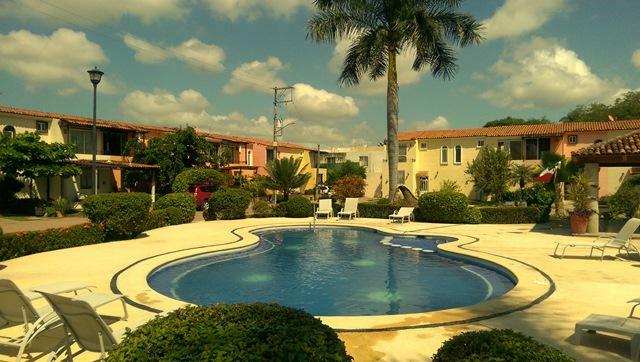 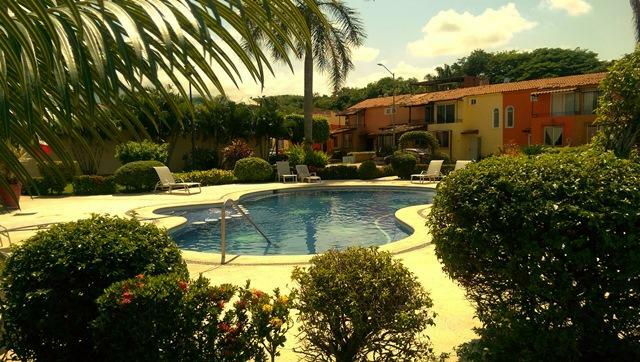 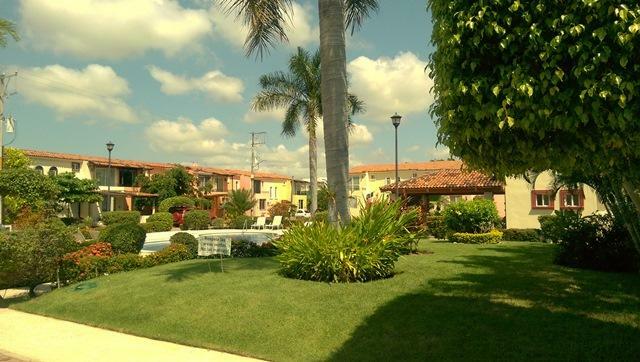 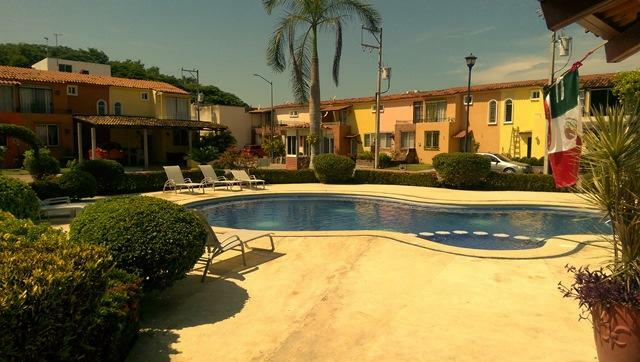 House is inside the Parques University gated community, which has excellent security, acommon pool, as well as palapa and space for BBQ. 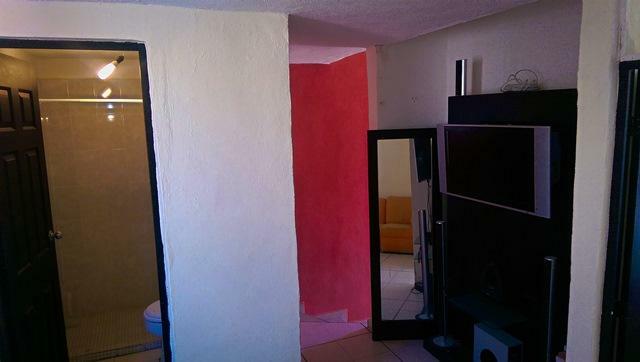 The house itself needs minor repairs, mostly cosmetics.